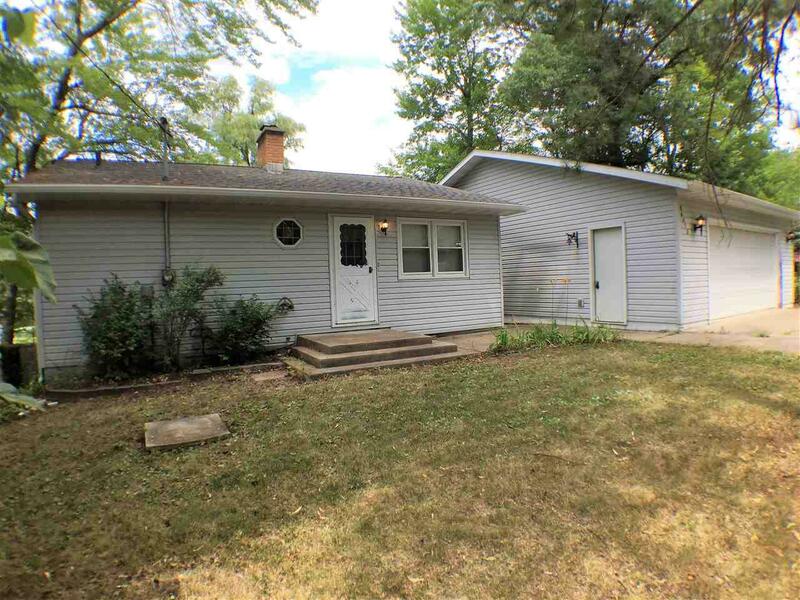 Two Bedroom, one bath raised ranch, finished lower level walk out. This home features open concept kitchen living room with finished family room accented by a field stone wood burning fire place leading out to a deep lot to the waters edge. Store all your toys in a large deep two car detached garage 24x36. Appliances, pier, boat lift included. 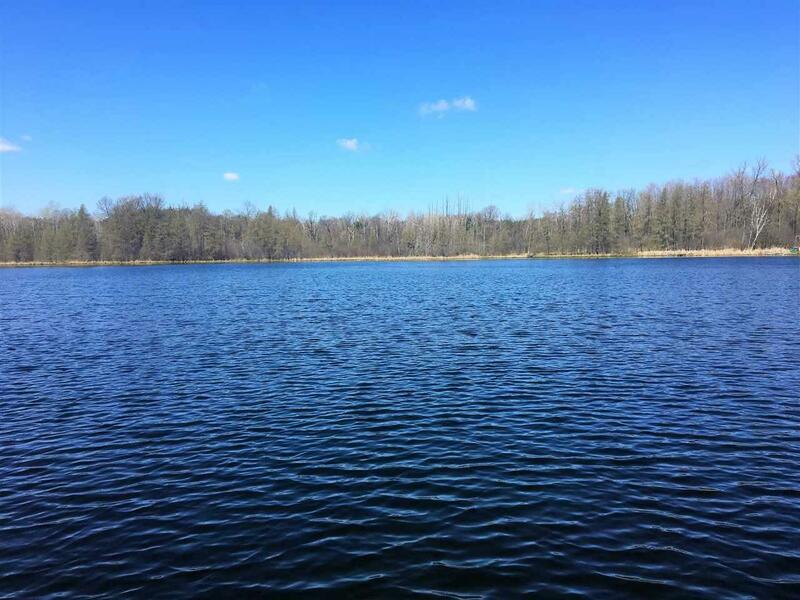 Mount Morris is a full rec lake of 163 acres with a max depth of 41 feet per dnr. 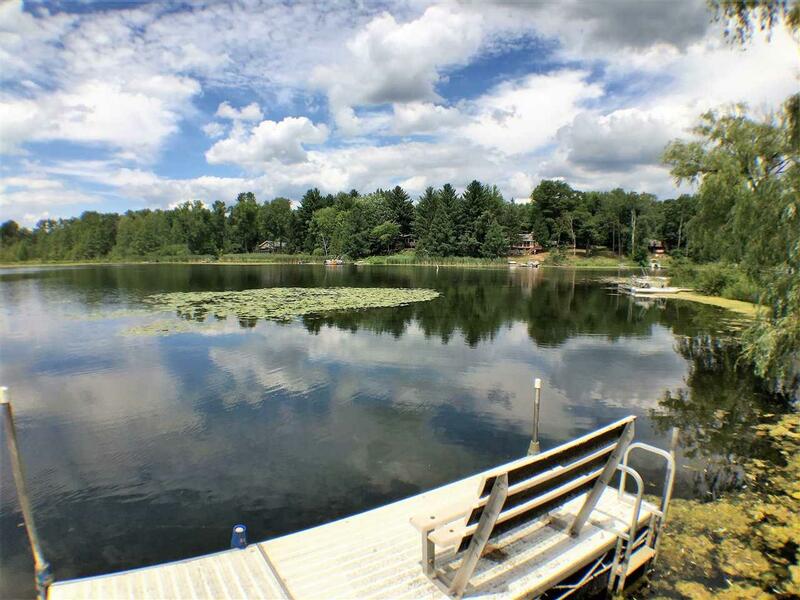 Great fishing, swimming and water ski lake. MAKE AN OFFER!